The Iranian military has acquired a large, capable, and growing submarine force. Industrial developments in Iran in the last month have increased the readiness and lethality of the Iranian submarine force. This fact sheet provides a brief analysis of the Iranian submarine fleet and its potential future capabilities. 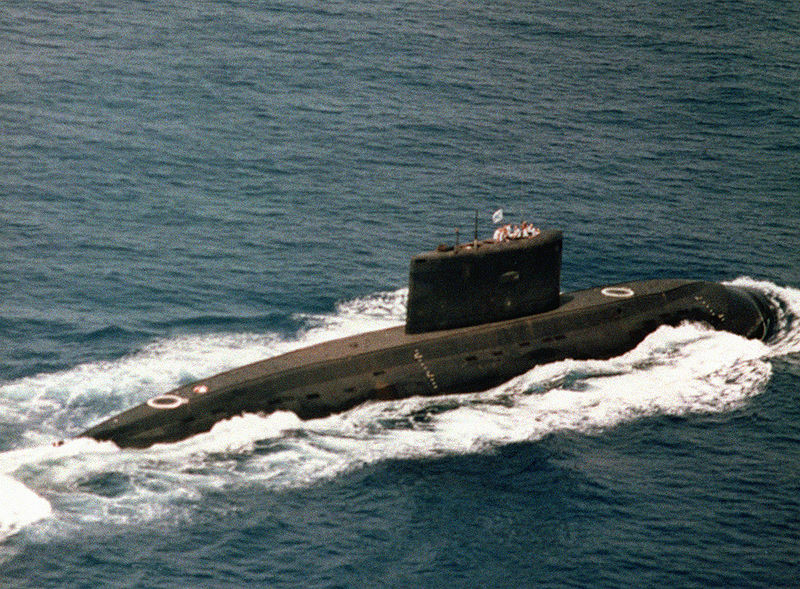 In contrast to the US Navy, which uses nuclear submarines, the Iranian Navy uses diesel electric submarines. While diesel submarines have limited range, they are virtually undetectable unless they are moving. Diesel electric submarines lying in wait to execute an ambush have a tactical advantage against the ships they target and ships that target them.2 Advantageous positions from which a submarine might attack channeled surface vessels are abundant within the boundaries of Iran’s territorial waters, which mean they are capable of executing a first strike from a protected position. Taken as a whole, Iran’s military has a limited ability to project power against the Arab states of the Gulf Cooperation Council (GCC), located on the western and southern edges of the Arabian Gulf. In particular, the Iranian Air Force is limited in size and quality and is primarily comprised of U.S. aircraft purchased in the 1970s, including F-4, F-5, and F-14 models, as well as a few older models of the Russian MIG-29.5 While these aircraft can still fly, they are old, require a lot of maintenance, and are not capable of sustained combat operations. Iran’s submarine capability also signifies the degree of sophistication of their military industrial base. Iran can manufacture a wide array of ships, ranging in size from small patrol boats to long range destroyers. Submarines are more difficult to manufacture and repair than surface ships, and recent developments confirm that Iran possesses this capability. The Iranian industrial base is producing small submarines at a rate of four to five per year, and in May 2012 completed the complex overhaul of the Kilo class submarine “Tareq.” This is the first time Iran has completed a complex overhaul of a large submarine, and it is a precursor to producing large submarines.9 This new capability to produce and repair large submarines reflects a military industrial base that is growing in power and has not been weakened by ongoing sanctions. Iran has acquired a fleet of approximately twenty-four submarines, ranging in size from the 4,000-ton displacement Kilo class submarines to the 150-ton displacement Ghadir class mini submarines. Iran has a large, capable, and growing submarine fleet that constitutes a credible threat to military and commercial shipping in the Arabian Gulf. The recently demonstrated ability of the Iranian military industrial complex to repair large submarines and manufacture small submarines at the rate of several per year indicates that sanctions are not restricting Iran’s ability to produce a full spectrum of ships and weapons. 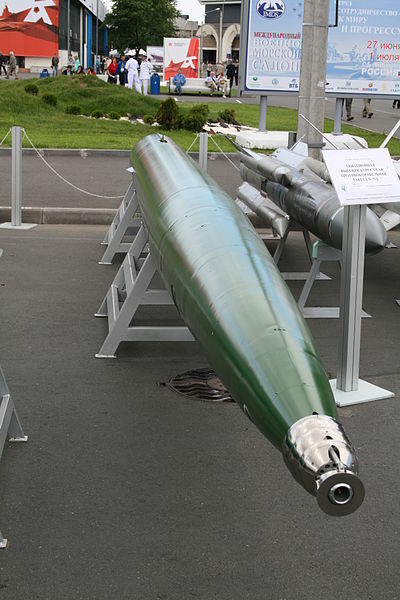 The ability of the Iranian arms industry to obtain, reverse engineer, and manufacture submarine weapons of Russian / Chinese origin means the Iranian submarine fleet will be well equipped with effective weapons that will not be restricted by embargoes or sanctions. 1 Walter Posch and Sasha Albrecht, “Sabre Rattling in the Persian Gulf,” German Institute for International and Security Affairs, April 2012. 2 Scott Charney, “The Undersea World of Ali Khamenei,” Foreign Policy in Focus, April 9, 2012. 3 Walter Hickey, “Iran Is Far More Capable Of Stealth Naval Warfare Than Most Ever Imagined”, Business Insider Military and Defense, May 31, 2012. 5 Anthony Cordesman, “The Conventional Military,” The United States Institute of Peace Iran Primer, June 12, 2012. 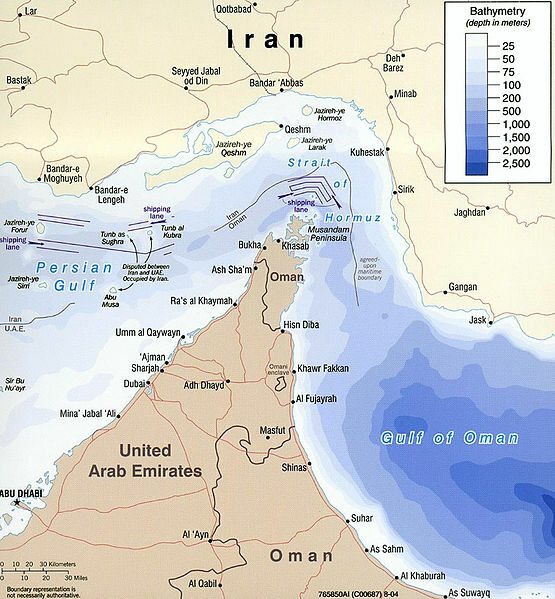 6 Rex Wingerter, “Iran: Outgunned In The Gulf,” Eurasia Review News and Analysis, February 18, 2012. 7 Scott Charney, “The Undersea World of Ali Khamenei,” Foreign Policy in Focus, April 9, 2012. 8 “Senior Iranian Officials: Close Straits, Attack U.S. and Gulf Targets,” The Middle East Media Research Institute, February 01 2012. 9 Walter Hickey, “Iran Is Far More Capable Of Stealth Naval Warfare Than Most Ever Imagined,” Business Insider Military and Defense, May 31, 2012. 10 “Iran’s Naval Forces,” Office of Naval Intelligence, Fall 2009. 11 “Iran Building New 1,000 ton Subs,” Seapower International, November 2008. 12 “Iran To Unveil New Submarine,” FARS News, October 05, 2011, http://english.farsnews.com/newstext.php?nn=9007130034. 13 “Nahang Class Submarine,” Globalsecurity.org, June 12, 2012, http://www.globalsecurity.org/military/world/iran/nahang.htm. 14 “Ghadir Class Submarine,” Globalsecurity.org, June 12, 2012, http://www.globalsecurity.org/military/world/iran/ghadir.htm. 15 “Submarine Forces (Iran),” Jane’s Underwater Warfare Systems, September 05, 2011.